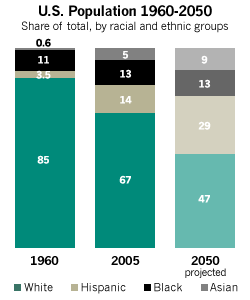 America is experiencing one of the largest demographic shifts in our country’s history. Diversity is deepening across the country, both in cities where it is already well established and in communities that have not previously felt those currents. The nation’s demographic shifts are creating important challenges and dynamic opportunities for communities across the country as they grapple with the change that immigrants and other new arrivals bring to their neighborhoods. At GSF Remarketing our goal is to partner with and help companies meet not only compliance standards, but to grow diversity understanding.